Meet our Executives and get feedback about your product and business model. 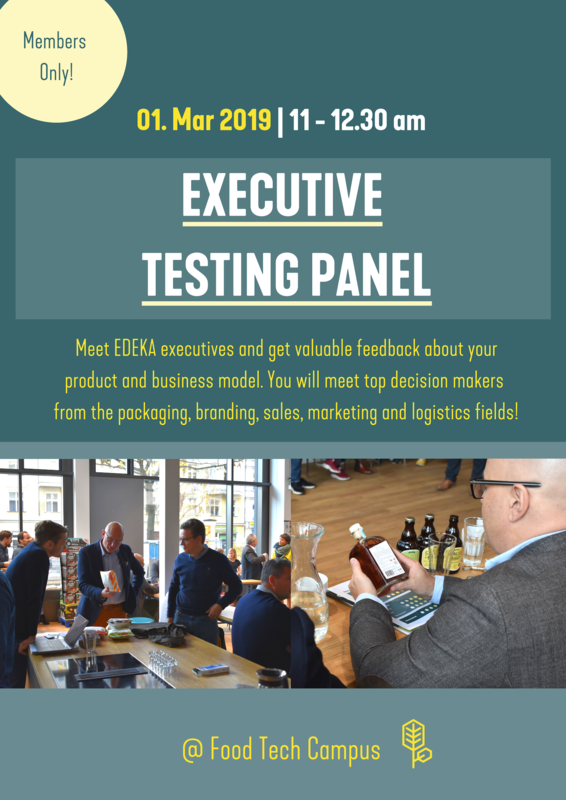 The top management team of EDEKA Zentrale is waiting for you from the following departments: goods, packaging, branding, sales, marketing and logistics. 3. High Profile Networking afterwards. Talk to THE experts from Germany’s food industry. Registration in Member Portal. Deadline for registration: 13.02.2019. Not a member yet? Apply here.